As a thunderstorm passed through the area, its beautiful, towering forms took my breath away. 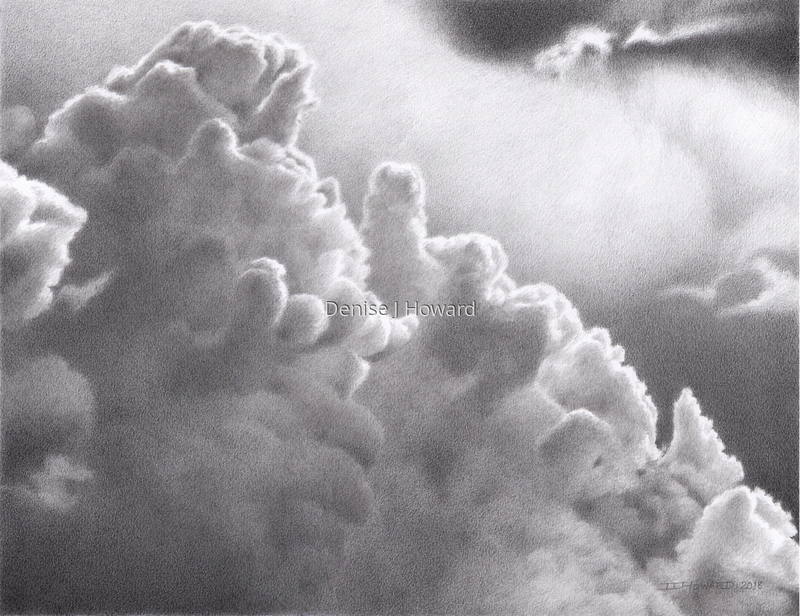 Graphite on Koh-I-Noor drawing paper. 8" x 10.5"11" x 14.25"